Contra Costa Repeater Association – Serving Contra Costa since 1977. The CCRA was established in 1977 and operates the WA6HAM repeater system. The CCRA is dedicated to providing the amateur radio community in Contra Costa County and surrounding areas, repeaters that can be used for public service activities. 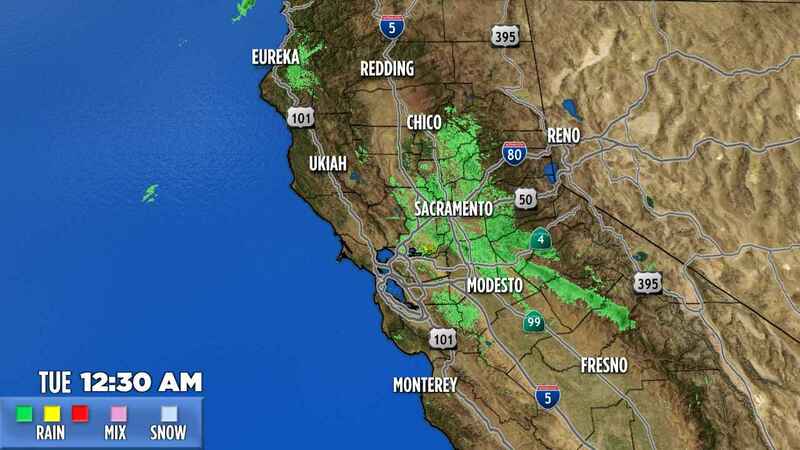 If you are outside the San Francisco Bay Area / Sacramento – San Joaquin Valley areas you are welcome to to connect to the repeater via EchoLink. You will find it listed in Area 6 as WA6HAM-R with Node number 501653. Please check into the Contra Costa Repeater Association Weekly Net – Mondays at 7:35 PM using one of 3 linked repeaters on 147.735 MHz, 145.49 MHz, 145.41 MHz while using a -600 KHz frequency split with a PL of 107.2 Hz. The CCRA will have its next breakfast the 4th Saturday of the month at Legends & Heroes Sports Bar at 9 AM on March 23rd, 2019. Legends is located at at the Diablo Creek Golf Course at 4050 Port Chicago Highway in North Concord. We look forward to seeing you at our next breakfast! For additional information on MUF use this link to the Near-Real-Time MUF Map. For additional information on thunderstorms and lightning strikes use this link to the Blitzortung.org website.